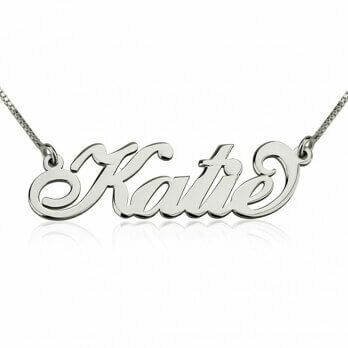 Keep your daughters forever close to your heart with an Sterling Silver Engraved Name Mother Daughter Necklace Set. 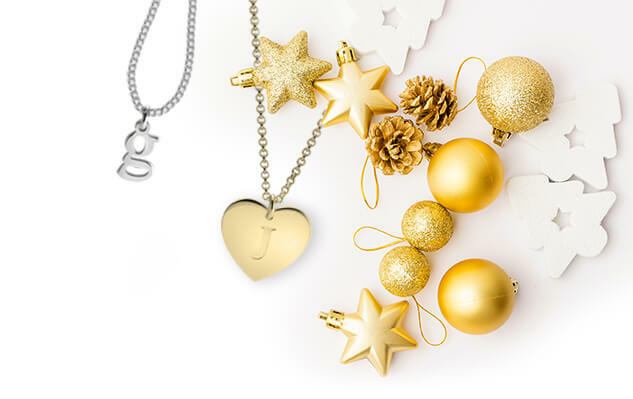 Engraved on the mother pendant are the names of her precious daughters and cut out hearts. 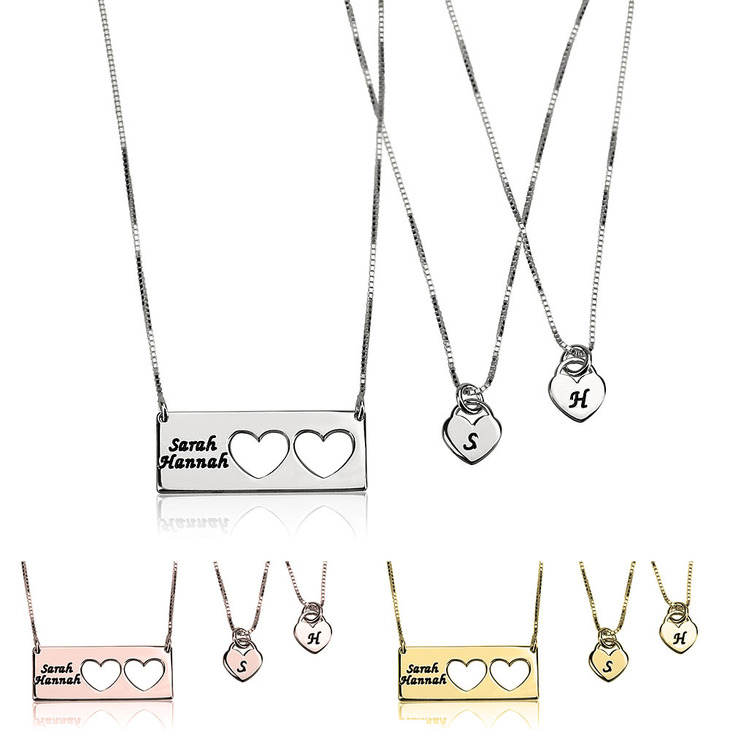 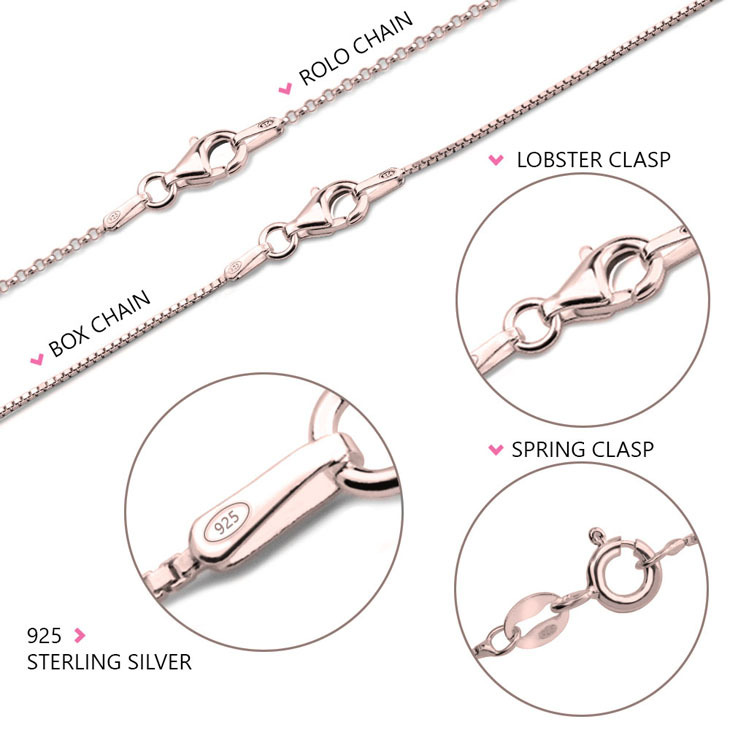 Each daughter receives an engraved matching sister initial necklace. 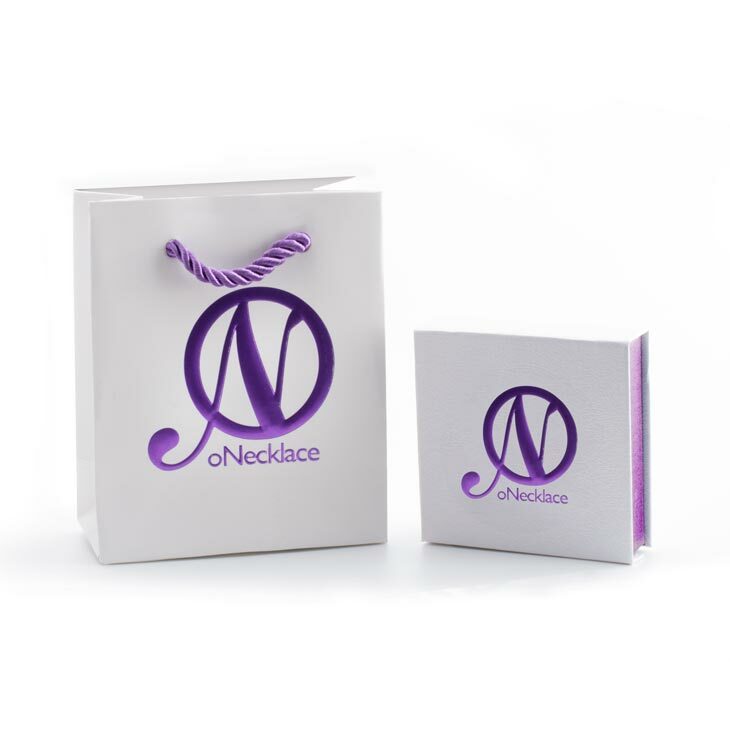 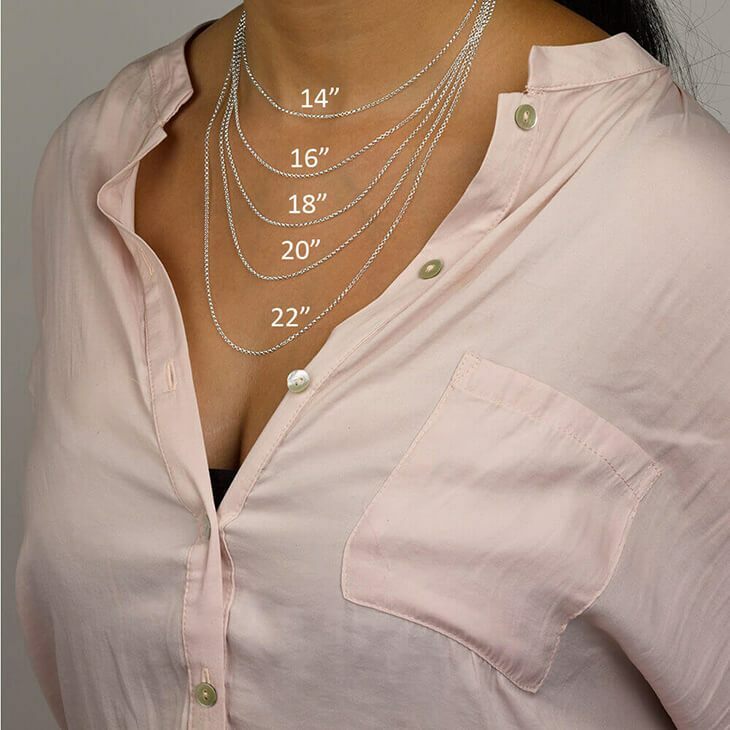 This stunning personalized mother and daughter necklace set makes the perfect gift for Mom for her birthday or Mother's Day.